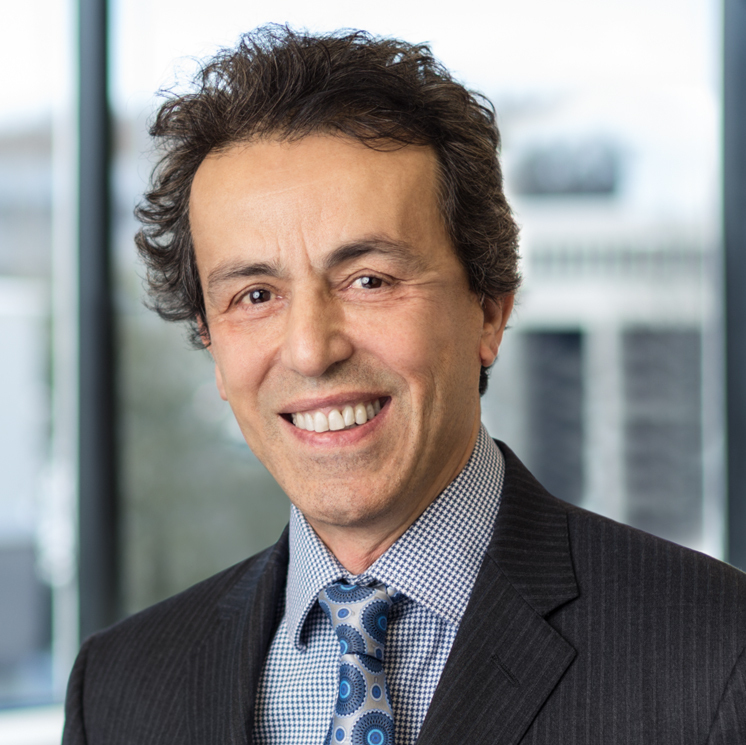 Kaveh is the leader of Heidrick and Struggles executive coaching practice in North America. Kaveh focuses on working with leaders placed to make transformational and creative changes in their organizations. Kaveh has a proven record of success in harnessing the strengths of these leaders to achieve accelerated business solutions. He is able to create significant insights through reflective thinking, presence, and disciplined follow-through. Executives who have worked with Kaveh say that his strengths are his deep insights into the realities of the current and future business world, accelerated scanning of the environment and competition; creative out of the box thinking, and leveraging the collective intelligence of their teams and creating the organizational culture to support and foster the appropriate organizational design and strategies. They also point their deep trust and personal connectivity with Kaveh, his coaching approach, and style. Kaveh has led the coaching program for the Executive MBA program at the Darden business school at the University of Virginia. He has been featured as a speaker at Fast Company video productions and The Young President Organization (YPO). He has written extensively in the areas of twenty-first-century leadership and coaching. Kaveh recently co-authored a whitepaper with Sherry Duda titled “Chief Executive Acceleration: How New CEOs can Integrate Quickly and Effectively”.